Explore the beauty of Grant County. Home of the arts-centric town of Silver City, Grant County offers a playground for visitors of all interests, whether it’s following in the outlaw Billy the Kid’s bootsteps or exploring New Mexico’s vast wilderness trails. Check out these highlights. Above: Lake Roberts in the Gila National Forest in Grant County. Photograph courtesy of Silver City/Jay Hemphill. Located near the Gila National Forest, Gila Wilderness, and Ft. Bayard Trail System, opportunities for outdoor adventure abound in southwest New Mexico. Overnight visitors will lodging to suit every desire, from camping to RVs to B&Bs. The Silver City area has a colorful history dating back to 1870, when silver was discovered. Tales from those early days tell of characters like Billy the Kid, Geronimo, Judge Roy Bean, “Dangerous” Dan Tucker, and the Hearst family. 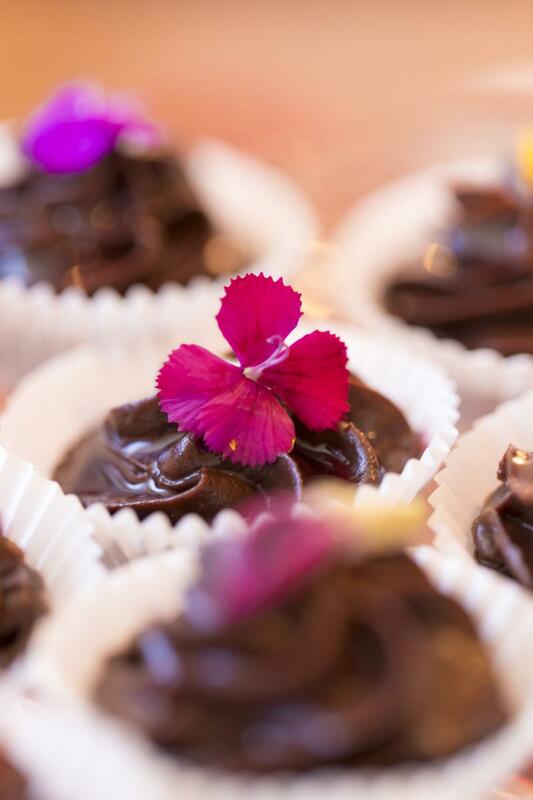 Above: Details from Silver City&apos;s Chocolate Fantasia event that happens each February. Photograph courtesy of Silver City. The Catwalk Recreation Area offers a fascinating glimpse into the mining history of southwest New Mexico as well as the Catwalk Bridge, a historic trail rebuilt in the 1930s by the Civilian Conservation Corps. The area offers a beautiful picnic spot next to Whitewater Creek and an easy half-mile hike through a beautiful slot canyon. 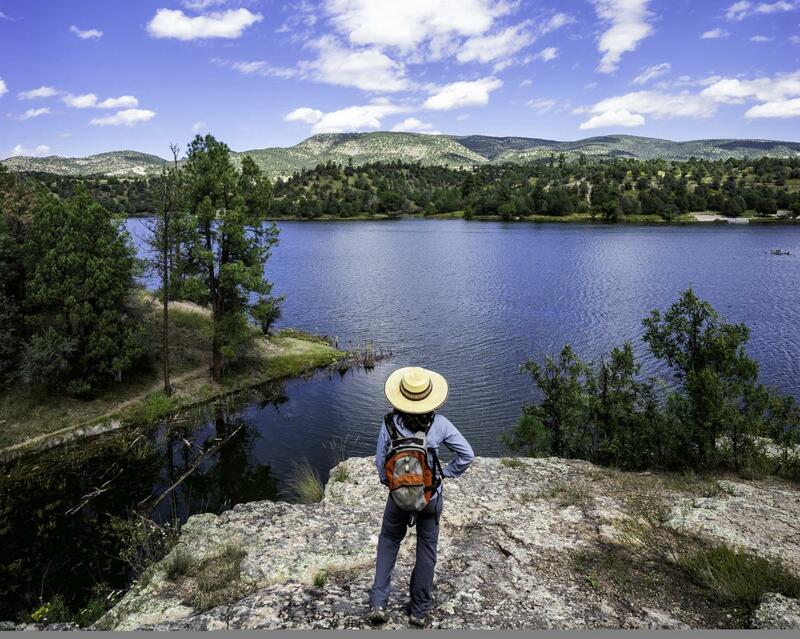 The Mimbres Valley is more than the sum of its parts. From the bizarre City of Rocks to the hauntingly breathtaking Trail of the Mountain Spirits, there is plenty to explore here.